Cut Off in the Keweenaw: Bursting at the Seams! What makes a grandpa's heart almost burst at the seams? 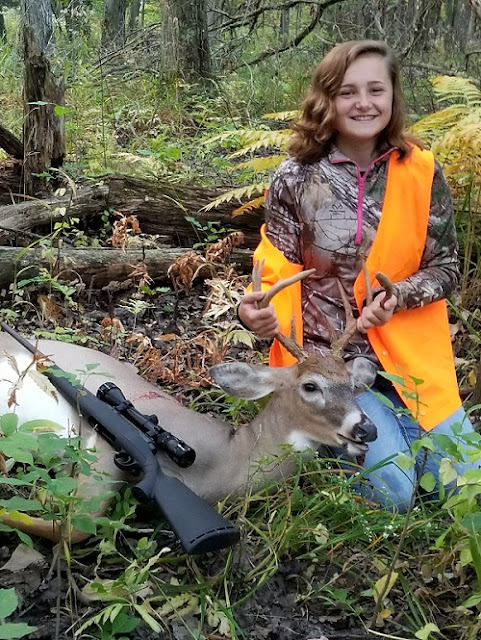 When his granddaughter wants him to be the first one she calls when she shoots her first deer! And it's an 8 point buck! We love that girl so much!